Vaido (Võrumaa, Estonia) on 12 February 2019 in Landscape & Rural. What a strong composition this carries . . like jaws closing ! An excellent composition from front to back. Fantastic composition. These basalt cliffs are amazing and I remember them very well. I will miss Sneafellsness Peninsula with a heavy heart when we visit later this year as we have other plans. Then again, we might just sneak a quick side trip there. 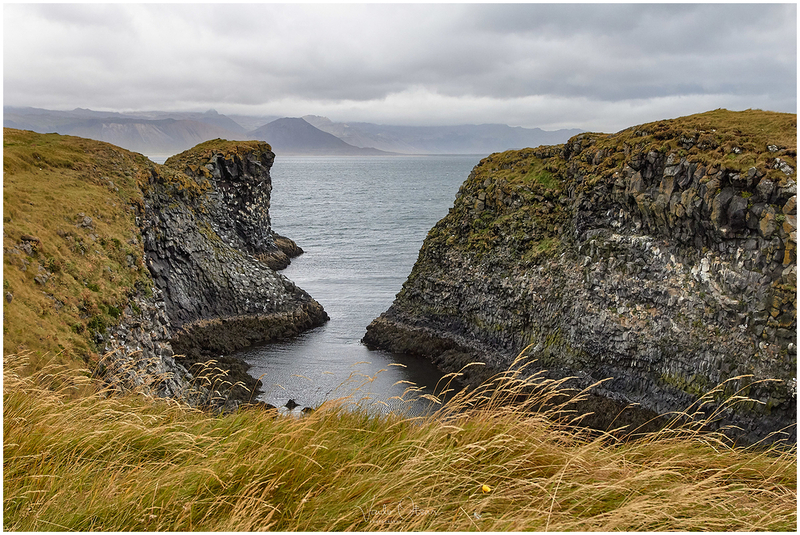 @Darkelf Photography: Arnarstapi in one of the unforgettable places, indeed.